1. Discovery assistance: In major litigation there’s always a lot of discovery to deal with, including drafting and answering interrogatories and requests for production of documents. A contract paralegal can be instrumental in insuring discovery is done in a timely manner. 2. File organization: Being organized at trial is essential for the success of attorneys. But, imagine having thousands of of pages of discovery that all needs to be bates stamped, placed in binders, and marked with exhibit stickers. This is a perfect job to perform. 3. Conduct witness interviews: You can be used preliminarily to interview potential witnesses to see if they add value to a case. Once these witnesses are interviewed, the paralegal can provide a summary of the witness’ testimony for the attorney so he or she can determine if they want to conduct an additional interview, depose the witness, or not use the witness at all. 4. Other trial preparation: As a trial gets closer, there are many things that need to be done, such as subpoenaing witnesses and summarizing depositions. This is another type of service that can be offered by a contract paralegal. 5. 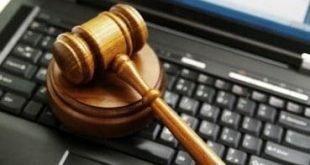 Document preparation: Preparation of basic documents such as divorce complaints, answers, bankruptcy plans, or discovery motions is another service sought after. Above are just five freelance paralegal services that can be offered by paralegals looking to start or expand their business. Starting with these services can get you on the road a successful contract paralegal career. 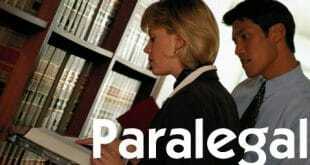 Next How Long Does It Take To Be A Paralegal?